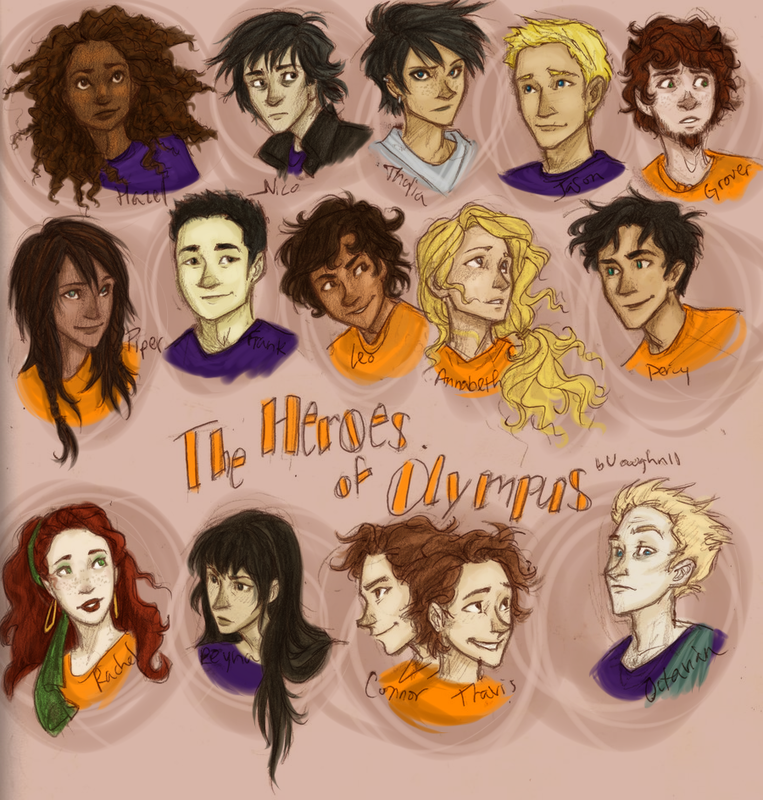 Percy jackson Characters Colored. Burdge-bug's picture colored. 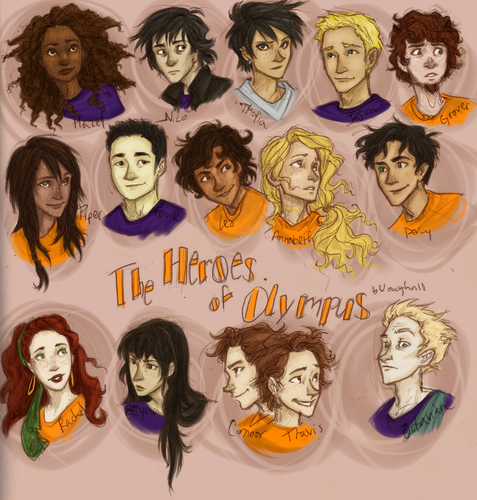 HD Wallpaper and background images in the The Heroes of Olympus club tagged: the heroes of olympus percy jackson the lost hero annabeth new character jason piper leo. Son of Sobek - Percy Jackson and the mamba scene.